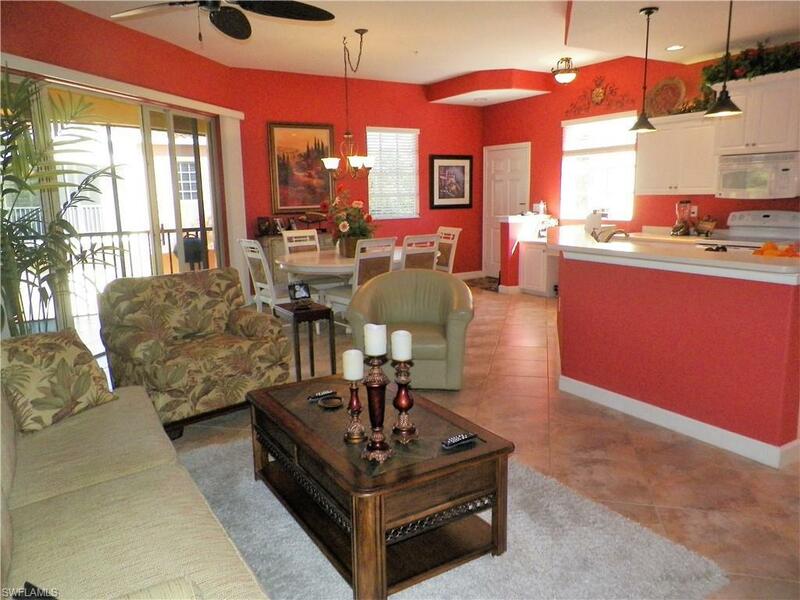 Two Bedroom Plus Den Coach Home in Rapallo at Coconut Point awaits its new owner. 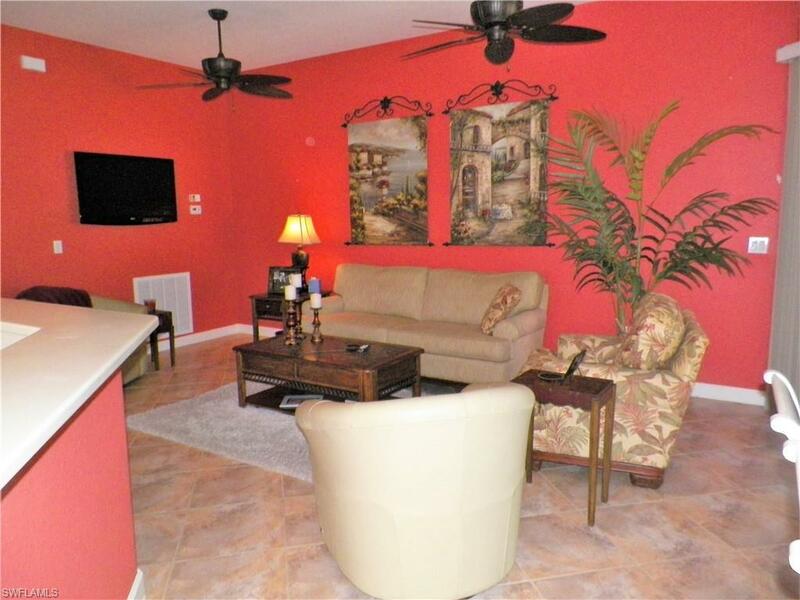 The Open Concept Floor Plan creates an exceptional living and entertaining experience. 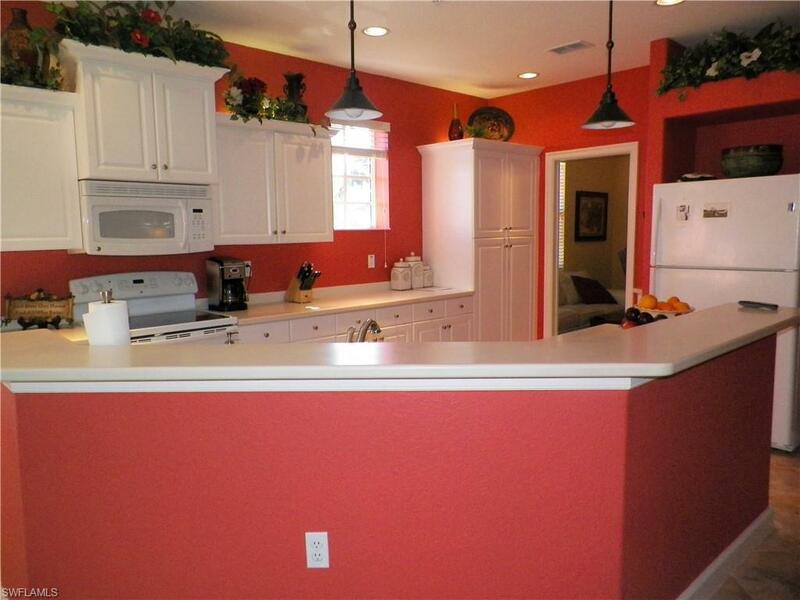 Definitely a Chef's Kitchen with generous storage and counter space, pantry and menu desk. The Master Suite has oversized walk-in closet, His and Hers Vanities and a Juliet Balcony. Your Guests won't want to leave their comfortable accommodations and just might stay that extra day! 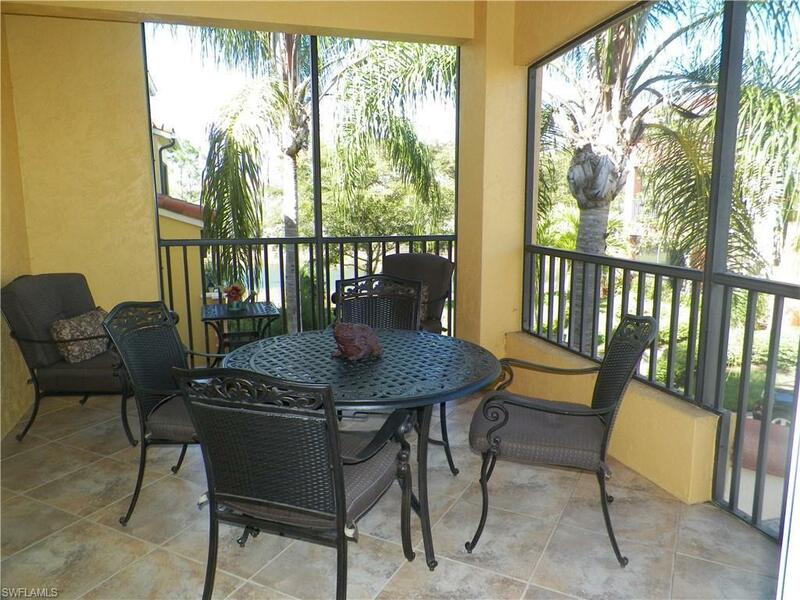 Much of your time will be spent on the lanai enjoying the gentle breezes from the tree tops around you. The Coach Home is tastefully furnished, filled with natural light and only a few steps to the neighborhood Pool and Club Room. The Social Activities, Tennis, Fitness, Bocce, Lap Pool, etc. will keep you busy year round. You are close to the beautiful Beaches and Airport and being within walking distance to Coconut Point Mall makes this location even more attractive. Put this on your must see list.